Here is group of numbers given which relates to each other with some Maths pattern. 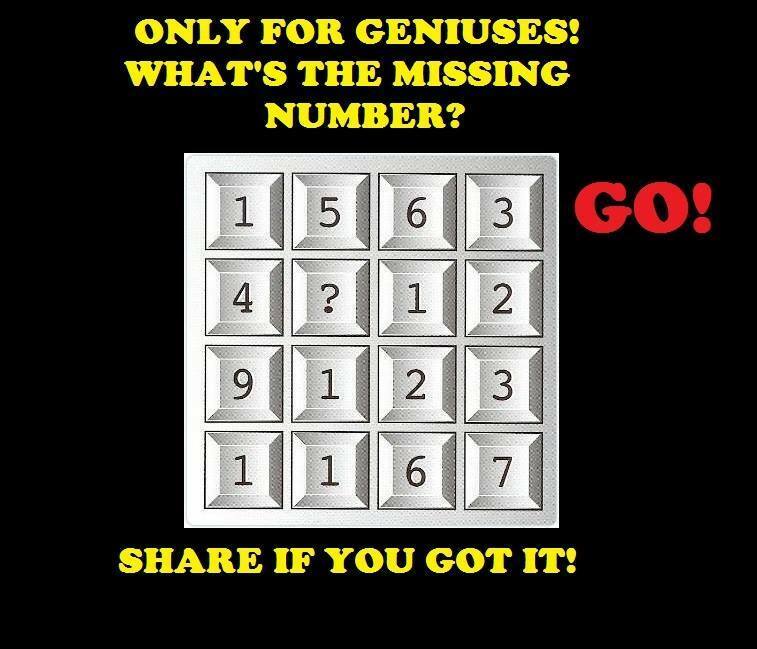 Can you find this Logical or Mathematical pattern and then solve it for the missing number? Can you solve it for missing number? 8. Sum of number in each row and column is 15.